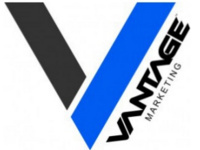 Vantage Marketing is currently the nation’s largest pest control marketing company, and an industry leader in providing summer employment opportunities to college students. Their summer marketing program offers students access to the best training, management, and compensation in the industry. Stop by their table in the Knowledge Center breezeway and talk to them about the opportunities!